First published in 1972, this book remains the most comprehensive and reliable study of this complex epoch. By starting from first principles and classifying and surveying the main available evidence, Kitchen establishes a comprehensive full-scale chronology of the XXI-XXV dynasties. 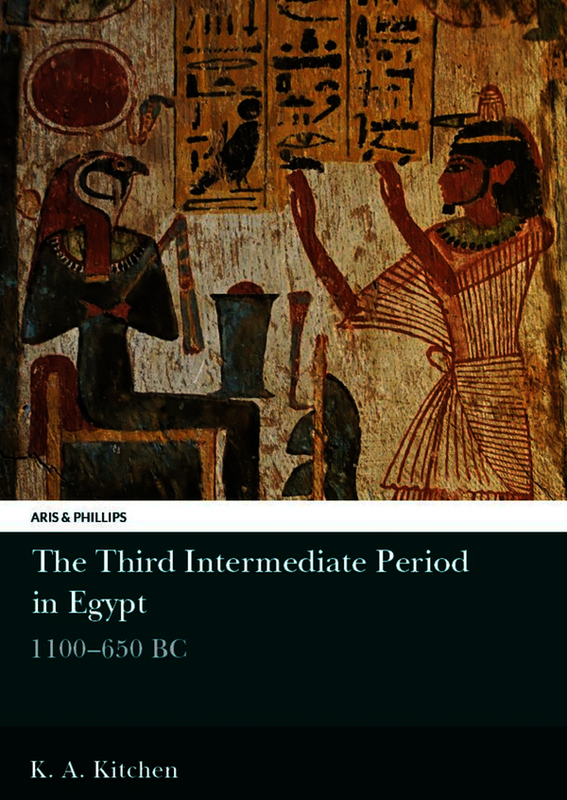 He is then able to present a compact historical outline of almost five centuries of Egyptian history that is invaluable for scholars and the general reader alike. This edition includes the 1986 supplement, and a second preface written in 1995 which takes into account research and discoveries since the previous edition.